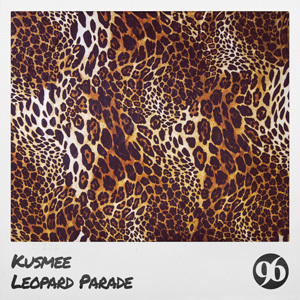 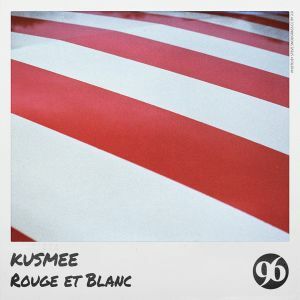 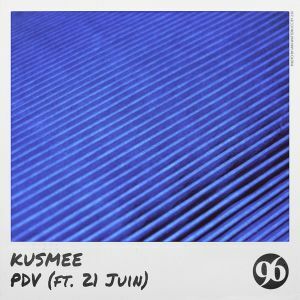 KUSMEE has already released 7 singles and EP since he signed to 96 Musique in 2016. 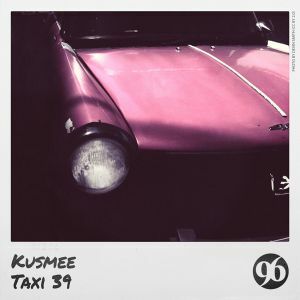 Today he presents a new concept EP which will come in several volumes: with an oldschool artwork and an oldschool sound, KUSMEE sets the tone and comes back to his first love. 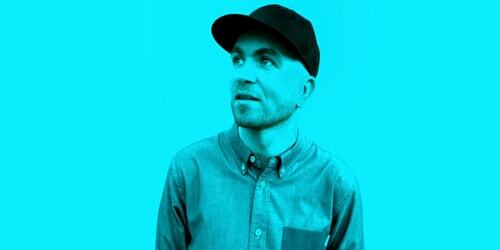 He includes in his Electro/House productions, his long-time beloved Hip Hop influences. 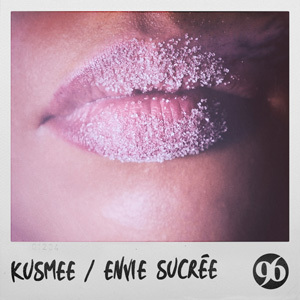 Kool de Source Vol.1 features 3 tracks: Get Down (Original Mix), Get Down (Workerz Remix) and Cypher.